63 Acres on the NW corner of intersection of Gun Club and Santa Fe Grade Rd.'s. Property is currently used as grazing and seasonal duck hunting grounds. Grasslands water district. There are four blinds on the property. 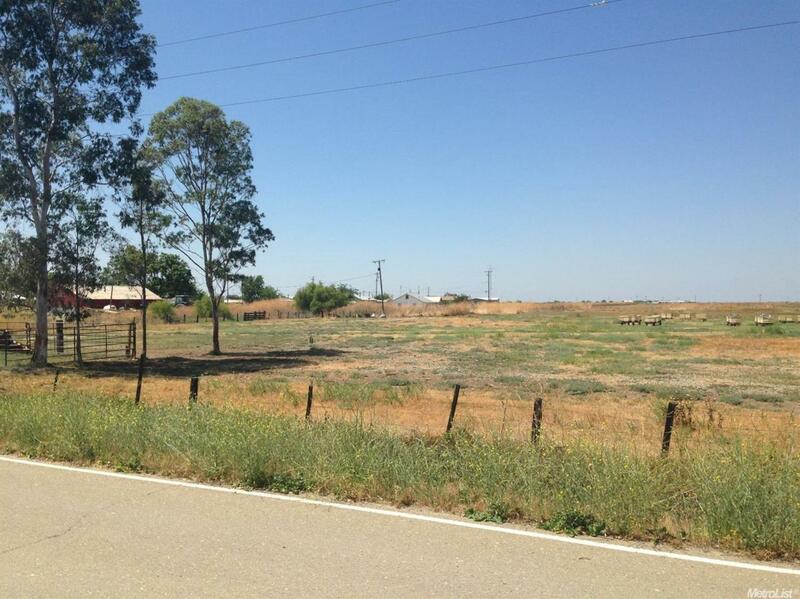 2 acre possible home site! Listing provided courtesy of Michael L Dompe, Broker. Listing information © 2019 MetroList Services, Inc.